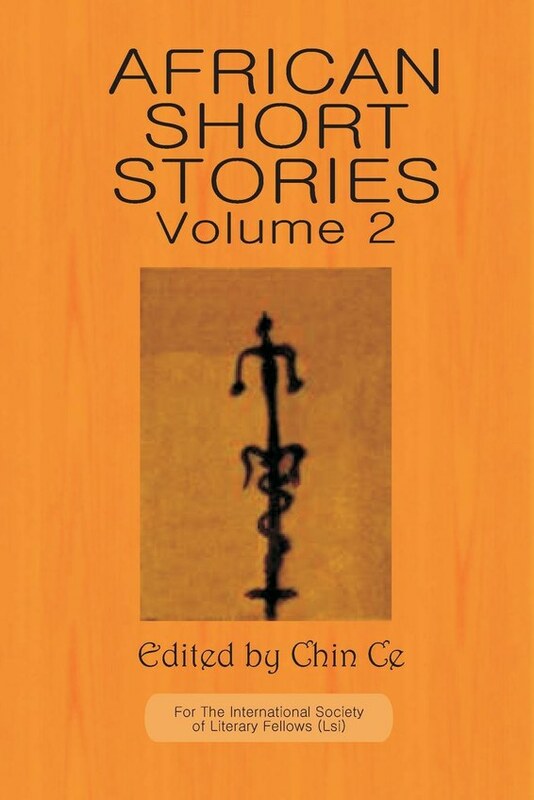 The best in African short fiction from across the continent brought to you by the International Society of Literary Fellows in conjunction with the International Research Council on African Literature and Culture. Edited by Chin Ce. A gifted but dysfunctional teenager indulges in digital escapism when he creates a cyber personality of the boy he dreams to be. This is the story of the web he spins around himself and the reality to where it takes him. A group of South African women from diverse socio-economic backgrounds are brought together by a book club. Conflicting moral opinions regarding a sexual liaison of one of their members cast the spotlight on their inability to embrace each other’s differences. The underlying tension reflects a crisscrossed spectrum of dysfunctional relationships in which choice becomes the pivot point. This product is not available as an eBook at this time.